Discuss and study strategies for the artistic development of NEM. Jennifer Bracewell, Andrea Koerner, Tracy J Thomas, Roger Guetta, Dilshad Corleone, Davide Capponi, Brett Chenoweth, Emanuel Faria & Mark Daniels. Jennifer Bracewell is a working artist living in the San Francisco Bay Area. Much of Jennifer’s work is an exploration of self and image: the manipulation of self-portraits to bring out elements of humor, angst and beauty. Her other works are an eclectic mix of captures, portraits, collages, and conceptual pieces. . In the real world her work has been exhibited in galleries worldwide. Jennifer's real passion is raising her children, the subjects of her favorite portraits. I am a stay at home mom and iPhoneographer on the run. When not changing diapers, running to soccer games or heading to concerts you can find me taking photos anywhere and everywhere. The iPhone has become my creative tool of choice due to it's portability and amazing versatility to take photos and edit them anywhere. 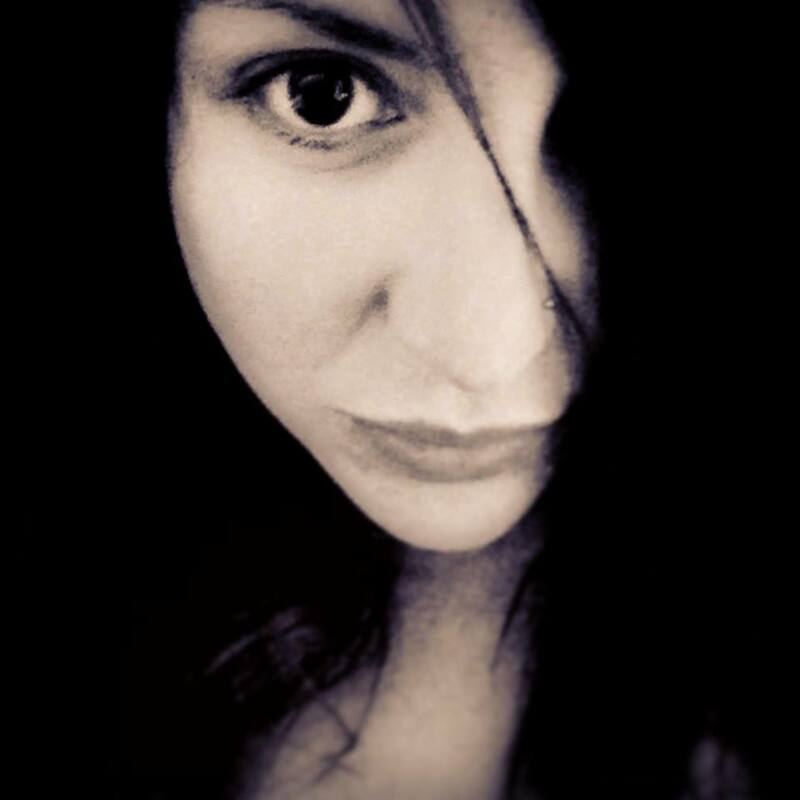 Residing in Rhode Island I tend to specialize in photography of local nature/scenery and self-portraits. My style of editing tends toward a multi layered textural style with lots of color due to my past work in collage and altered art. I have had work shown in galleries from New York to L.A.
Tracy J. Thomas has her Masters of Fine Art degree in Documentary Photography from the Academy of Art University in San Francisco. 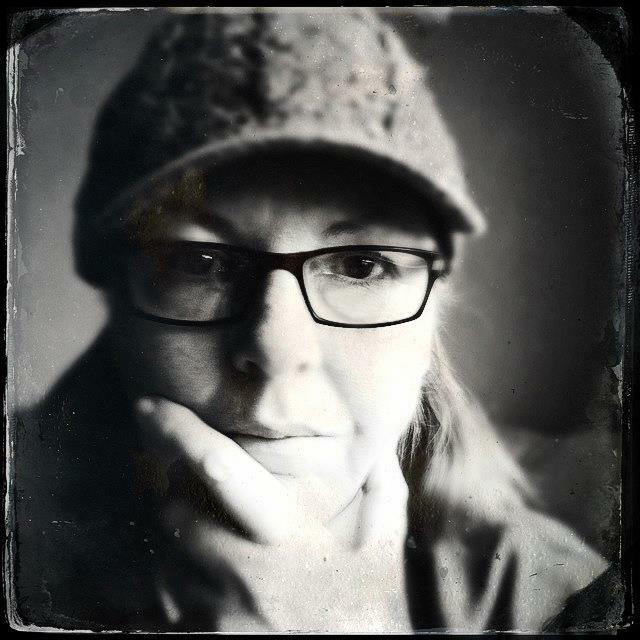 A professional photographer, author, website designer, online class developer and instructor by trade, she loves bringing her "big girl camera" knowledge and experience to the world of mobile photography. She also loves the support and inspiration she receives daily from the gifted artists who are part of the mobile photography community. Tracy's work has been exhibited globally in both traditional and mobile-centric gallery settings including the Rebekah Jacob Gallery, Gallery 1075, The Lunch Box Gallery, LA Mobile Arts Festival, SOHO Gallery for Digital Art, Mobile Photography Awards, Gallery 625, Overpass Gallery, Digital Arts: California, Format International Photography Festival, Orange Gallery, and Nuovo Film Studio. Her work has also been included in a variety of publications such as iCreate Magazine, PhotoWorld Magazine - China, The Huffington Post, LAist, Lenscratch, The Miami Herald, Los Angeles Times, Baltic News Network, The Daily Mail UK and the West Sacramento Press. Roger’s work was featured at the LA Mobile Art Festival 2012 held at the Santa Monica Art Studios, where he presented both framed pieces and an installation. Roger’s work has also been exhibited at the Giorgi Gallery in Berkeley, CA; First Annual iPhoneography Miami Exhibition at Artspace, Gallery Miami, Large Format Show at Los Angeles Center For Digital Art 2012. Roger was included on iPhoneogenic’s list of the 50 Top Mobile Photographers/Artists of 2011 and has been featured in P1xels, The App Whisperer, Lys Foto Magazine and many other popular mobile photography websites. He has also had one-man shows both in Montreal and Toronto and at The Garden Gate Center in Berkeley, California as part of The Third Wave Show. He is currently a professor of communications in Montreal. Dilshad aka italianbrother on Instagram, albeit in love with the photography of Henri Cartier-Bresson and his 35mm format, considers himself to be a true Mobile Photographer. His street photography has been exhibited internationally in Europe, America and East Asia, from London to Japan passing by New York to name but a few. Dilshad’s work has also been published in major magazines and paper edition books, and he is also a columnist for Theappwhisperer.com and an active member of WeAreJuxt.com. Recently, Dilshad was the main contributor for an inspirational video that saw him walking on the streets of Barcelona and photographing the day-to-day life. This video has been received with very positive reviews widely from the Mobile-Photography World (http://youtu.be/HD7LTi1ZEn8). Dilshad’s work is gracing the wall of private owners in London, Italy, France, Spain and the USA. Dilshad has travelled widely, especially in East Asia, Africa and recently in Iraq where he worked in an orphanage as a volunteer. His Mobile Photography has a strong feel of the old 1920’s 1930’s photography and he loves the grunge, the dirt, and the grit. Dilshad is also fond to portray the unspoken London, the untold London, with heavily blurred background, men with big, long beards, hats and characteristic and peculiar faces. Mobile Photography and Street-photography has given him the power to tell his stories, what he sees and what touches him. Davide Capponi is a mobile photographer living in Italy. His work draws mainly from cityscapes, old architecture and urban exploration themes, with occasional landscapes; to these subjects he applies a processing that emulates the activity of memory with the passing of time, emotionally loading them. His works have been exhibited in Italy, UK, US and Germany and published in local and national newspapers and magazines in Italy. I have been a working, exhibiting artist for over 25 years. Below are some one else's words about me, I do not much care for writing about myself. I am more interested in dialogue. This is what brings me here to NEM; sharing ideas, transforming paradigms, rethinking the role and dissemination of imagery and what that can do for others. The mobile arts community is all about this: COMMUNITY! I wish only to foster this with anything I can bring to the table. I have taught painting, drawing, darkroom photography and humanities. I have taught at every level from preschool to college. My goal as a teacher is to work with each student to help foster their unique, creative voice. "Brett Chenoweth’s works on paper were a mythological connection to a dreamlike past. His ruins may represent the ending of an era but, like all ruins, they endure, providing a bridge to another time. Chenoweth has shown locally and nationally. His studies in literature, philosophy, and theology inform his work. He has been an art instructor in Kansas City and on the East Coast. Emanuel Faria, Portuguese IPhoneartist, living in Lisbon. My life as been in between traveling, aesthetic, and dreams. Traveling the world absorbing the cultures and looks, as performed a substantial influence on my work, and the way I see people. The beauty of images as been always present on my life, but never in such a strong and profound way as iPhoneography as brought to me. The world streets, people and feelings are always present in my work. It's impossible to dissociate my day to day work to my art. Today my iPhone is more present in my life then any camera as been. With all this brand new love and passion I found out that I love to share, my knowledge, teaching in workshops. The way I'm discovering the world, the world is discovering my work, in exhibitions, news papers, sharing knowledge groups, in a small but consistent pace. 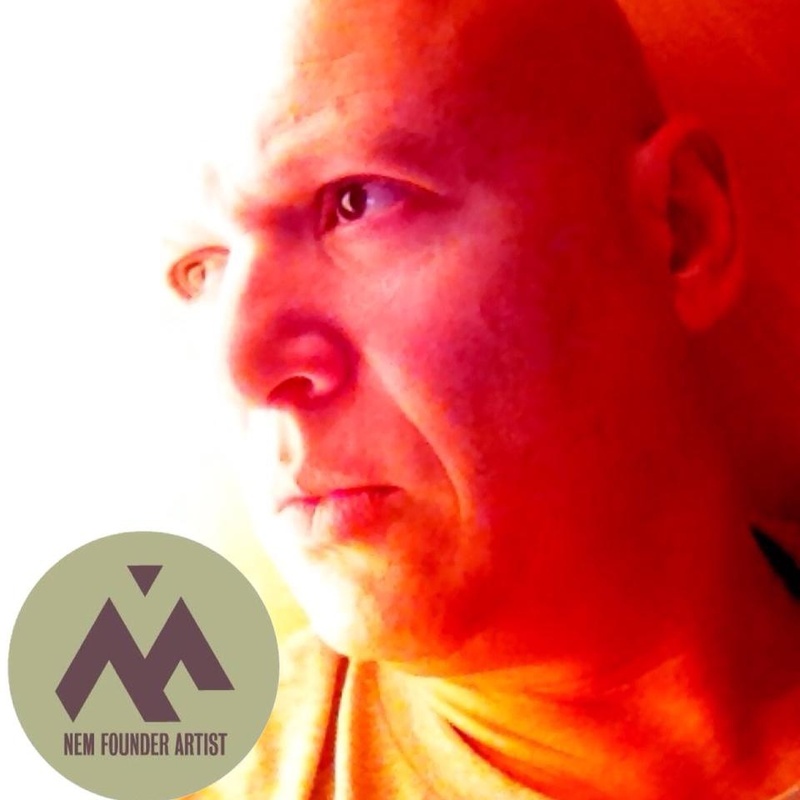 Mark Daniels is an emerging mobile artist living in Bangkok, and he joined the NEM team to support the visionary Founders in their pursuit of pushing boundaries of the New Renaissance. He works in the streets and shadows, and transforms urban and psychological decay into abstractions that attempt to convey the isolation, alienation and ultimately the redemption of the individual. Mark has experience with a broad range of apps and genres, but increasingly is limiting his work to a few apps and subjects with an emphasis on romantic expressionism. He believes the most important thing about the mobile arts is the collaborative and iterative feedback from other artists, often in realtime, that forms the creative pressure behind the mobile arts movement.